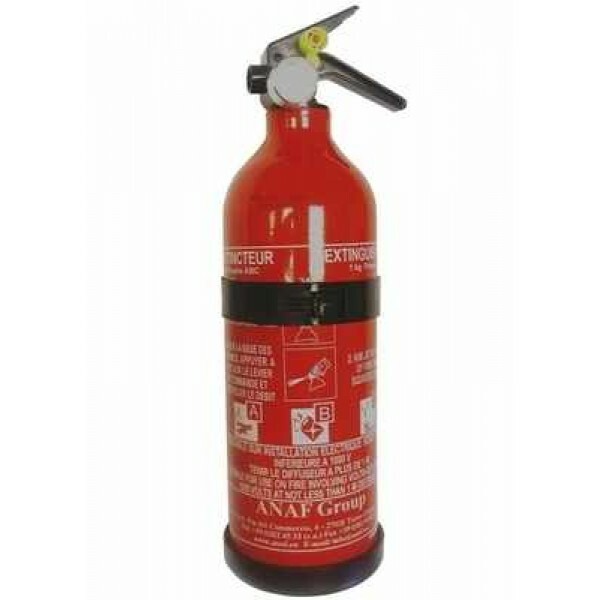 Our range of powder fire extinguishers are suitable for use on Class A, B and C fires and on fires involving electrical equipment. 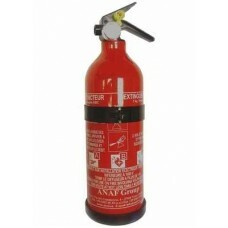 Powder fire extinguishers prevent the chemical process during the combustion process, providing rapid fire knock down. Aluminium casing to provide lower weight. 5A - solid materials such as paper, wood, cardboard, plastics etc. 34B - flammable liquids or liquefiable solids such as paint, oil, wax etc. C - flammable gases such as natural gas, LPG etc.